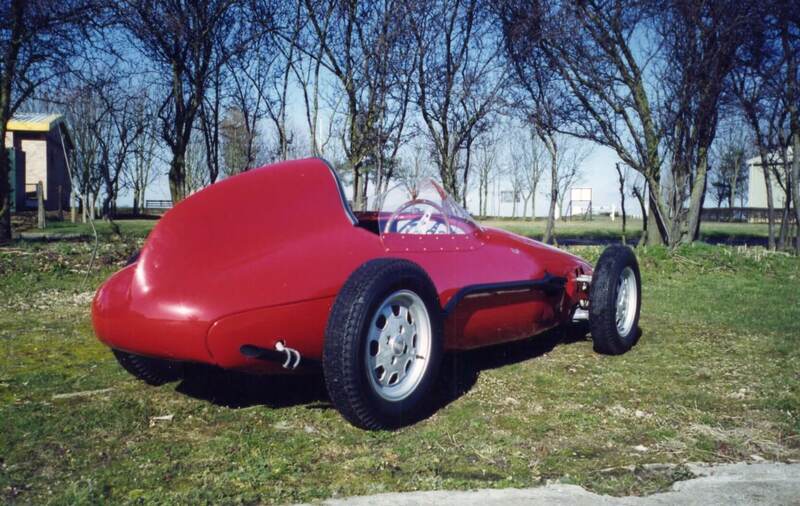 I bought this car from Irvine Laidlaw in September 2000, since which time I have campaigned it and my Elva 100 extensively in the front engined category of Formula Junior. Both cars are well known in the UK and the OSCA has not only been raced by my wife but also appeared in four magazine articles (including Octane article due in August this year) and two books since I have owned it. 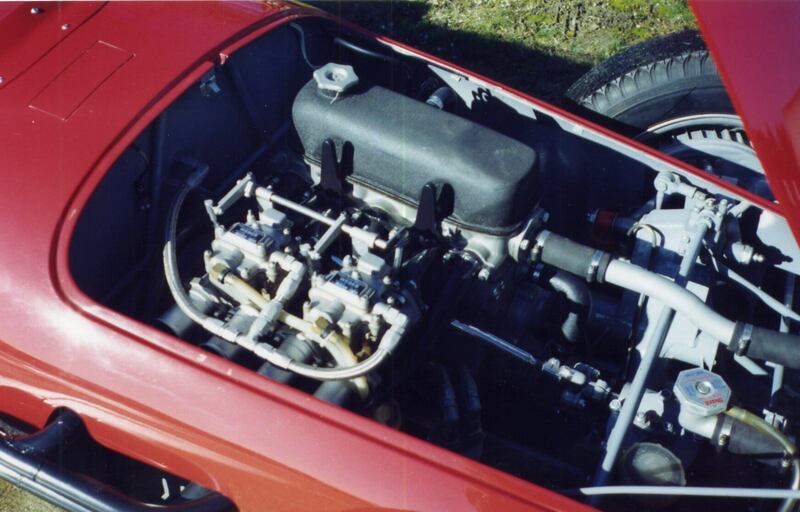 I have had the pleasure of racing the OSCA at Goodwood in 2003.Also Monaco 2004 and at the “See Red” meeting at Donington in 2005,when I competed in the all Maserati invitation race beating several of the GP cars. 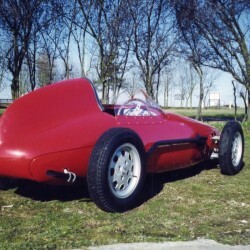 Alfieri Maserati confirms that the car was sold new to an American named Mr Williams but delivered to him at the factory.It seems that it was raced in Europe before being shipped to the US in 1960,where it ran in 1960/1 at venues like Sebring under the auspices of L.Chinetti’s NART team. History suggests that it was driven not only by a lady driver,Denise McCluggage,but also one of the Rodriguez brothers.It was raced all over the us for several years in the US in the 60s before reappearing in the ownership of a a Doctor in Connecticut. Restoration was started by Jim Profitt in 1979.This continued in the hands of Barry Williams in the US in 1983. Sold to William Perrone in 1989. 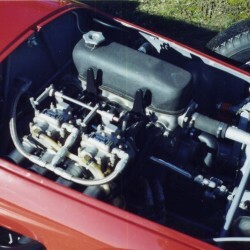 Restoration finished by Vintage Race Car Restorations (California). Raced by Laidlaw at Monaco (first front engined and FIAT engined car) and Goodwood revival meetings. Sold to me one month after this. More information about OPUS FJ racing car will be available soon. More information about OCELOT FJ racing car will be available soon.